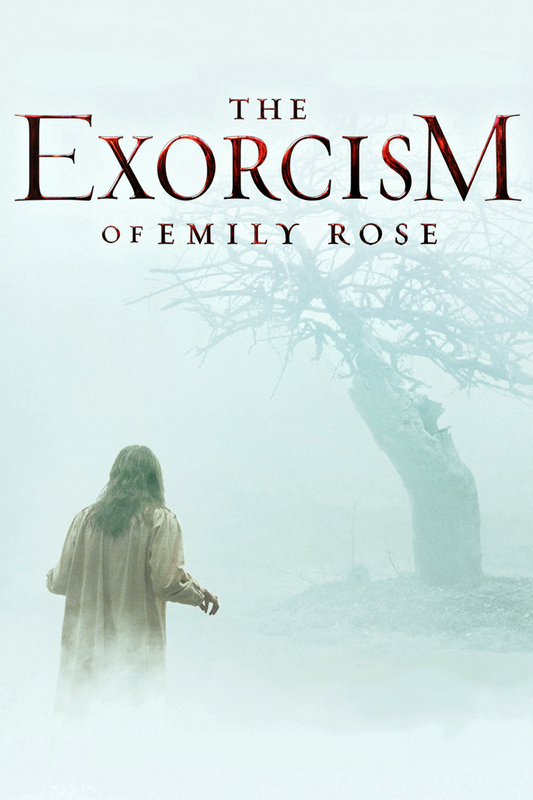 For this 'Ten Years On' post we take a look back at "The Exorcism Of Emily Rose". Do you remember in the early noughties there was a few releases that played on the 'Based On A True Story' tag? Well this was one of them. This film was actually based on the true story of a young German woman called Anneliese Michel from the 1970's. "The Exorcism of Anneliese Michel", an account of the subsequent court case by expert witness Felicitas D. Goodman, an anthropologist called in as an expert on possession. Michel's parents and the two priests who performed her exorcism were prosecuted, though the prosecution asked that the parents be excused from punishment as they had "suffered enough". The story was heavily adapted for cinematic purposes. 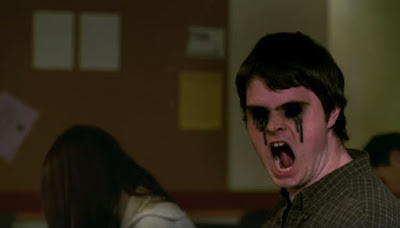 Since this film's release, a persistent urban legend has sprung up amongst students at the University of Minnesota. According to the legend, Pioneer Hall, an allegedly haunted dormitory, was where Emily Rose was first "possessed," as seen in the film. However, as Emily Rose is a fictional character this legend is obviously false. I've always loved a good exorcism flick and whilst this may hang more on the thriller/drama than straight up Horror it's still highly entertaining and serves up some scares along the way that will still make any Horror fan smile. There has been plenty of exorcism films since this release ten years ago, I still feel this is one of the best and still underrated.